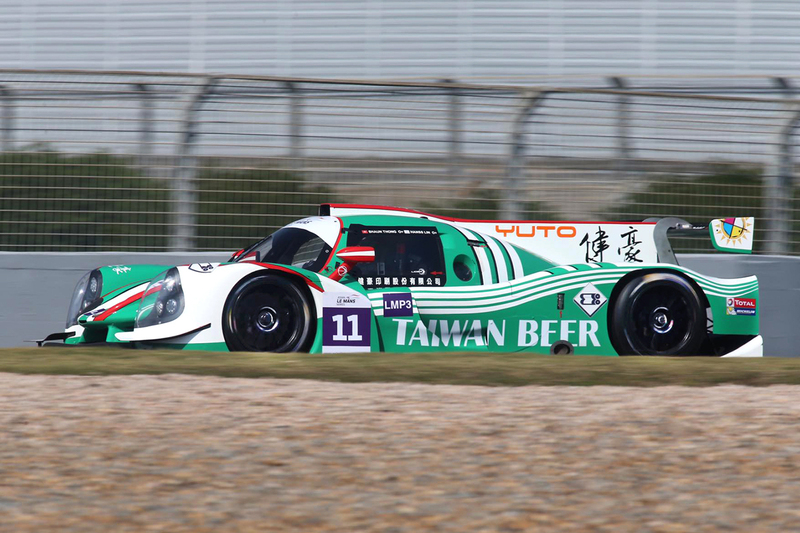 Joining once more team-owner Hanns Lin in the GH Motorsport Ligier JS P3 LMP3 – this year in the colours of Taiwan Beer – the pair were looking to improve on their 2016/2017 results which provided Thong with two podium finishes from the three events he contested, and a top ten finish in the championship. 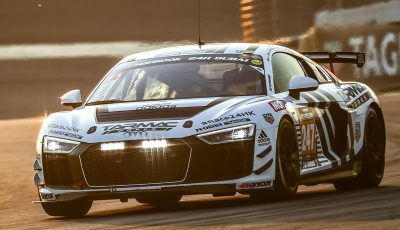 The opening round of the 2017 season kicked off on a circuit at which Thong felt right at home, having competed for much of his motorsport career on the Zhuhai circuit – affectionately considered the ‘home’ circuit of Hong Kong-based drivers – the multiple GT3 race winner having actually claimed victory in the very first season of Asian Le Mans back in 2013 as a – then – 17-year old on his debut in an LMP2 car. 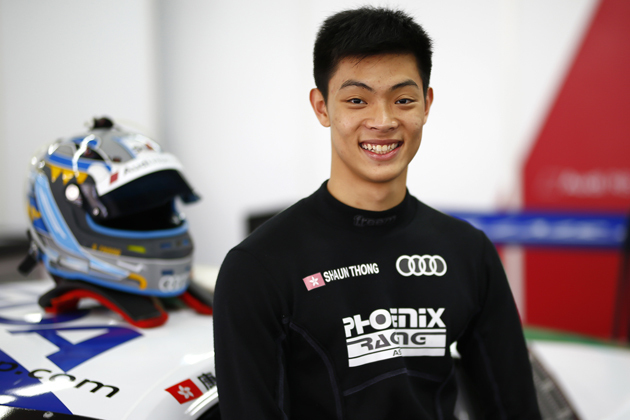 Thong Wei Fung (Shaun) (HK) Audi TEDA Racing Team at Audi R8 LMS Cup, Rd5 and Rd6, Korea International Circuit, Yeongam, South Korea, 14-16 July 2017. 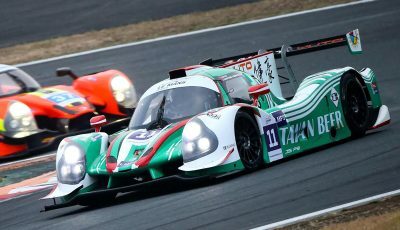 Thong then set about extending their lead as soon as he hit the circuit, but almost immediately was forced to serve a drive through penalty for a full-course-yellow infringement incurred ahead of the stop. 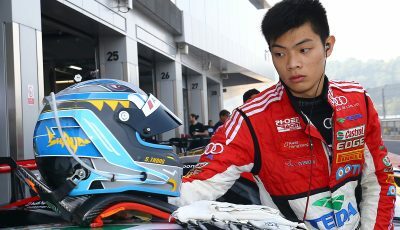 That dropped the team back into the sights of the pole-sitting KCMG entry, which has been able to turn much faster times than the bulk of the field, and despite Thong’s reputation as one of the fastest drivers on Asian soil, the #18 entry was able to close down his lead, taking back the top spot once Thong came in for a late fueling stop ahead of the chequered flag – the #11 team crossing the line in position seven and second in LMP3.